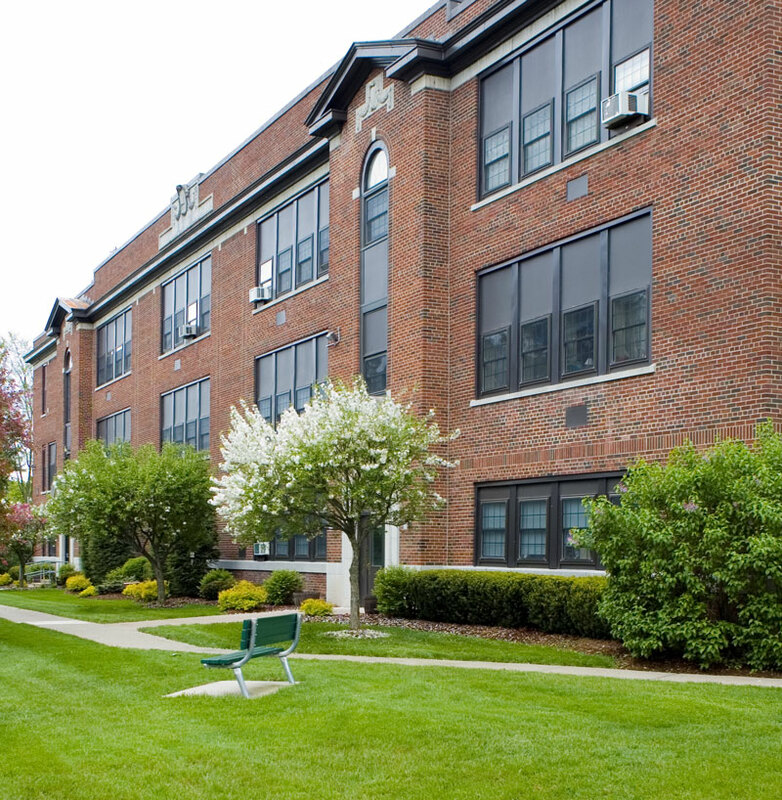 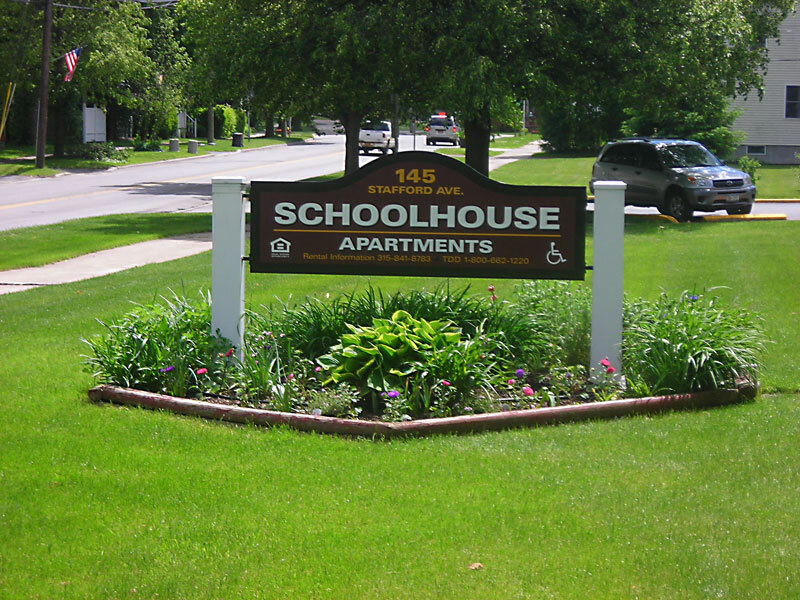 Located in Waterville, New York, Schoolhouse Apartments is an apartment home community offering one and two bedroom apartment homes for rent and two bedroom townhomes for rent. 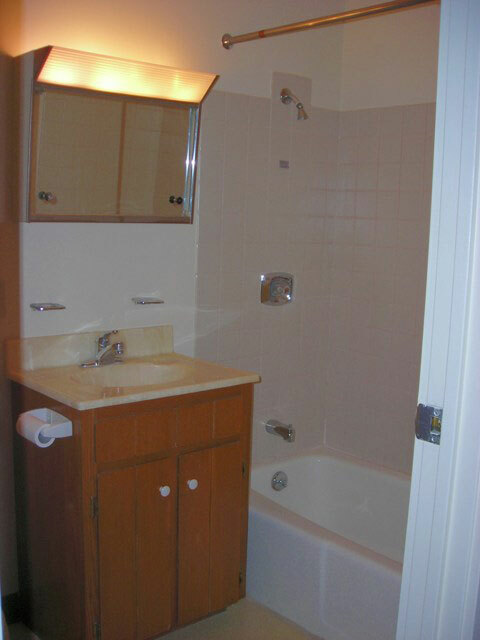 Combine this desirable location with the pleasant features and amenities offered and you have a recipe for comfortable, affordable living. 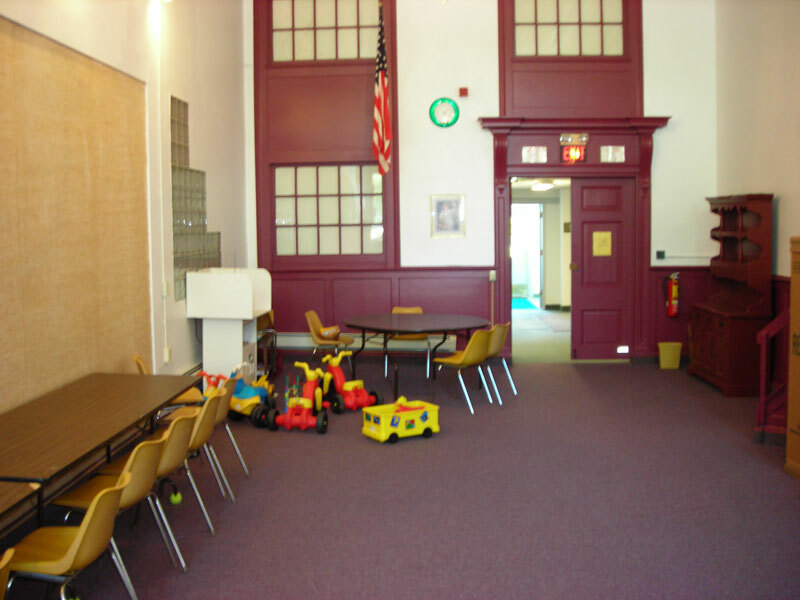 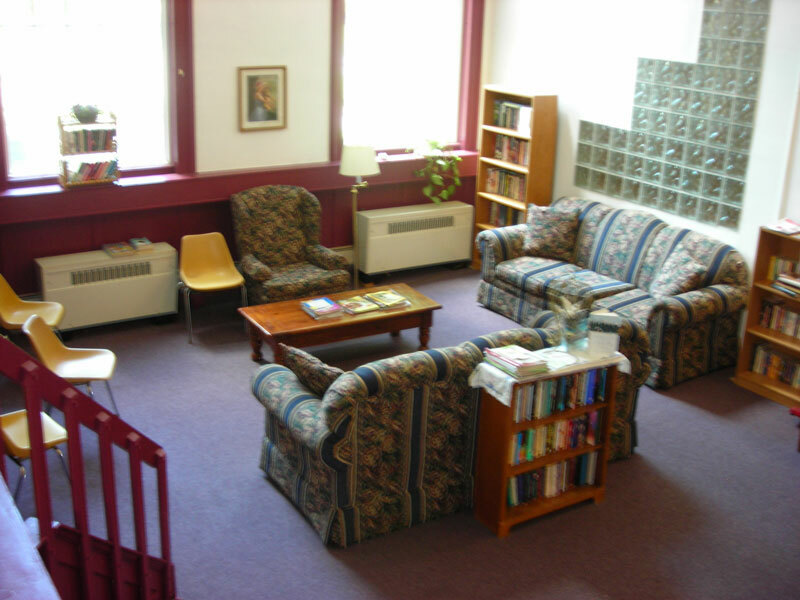 Schoolhouse Apartments is conveniently located on Route 12, allowing residents to access all that beautiful, rural New York has to offer. 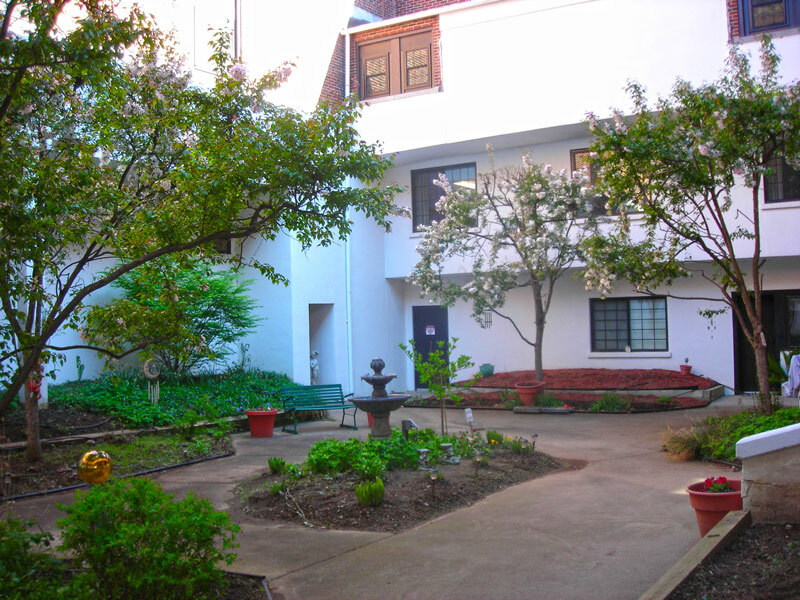 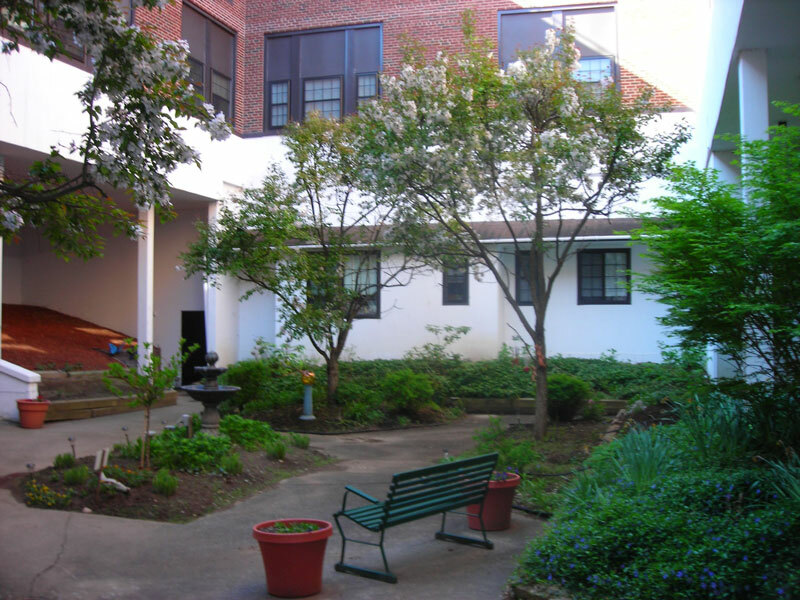 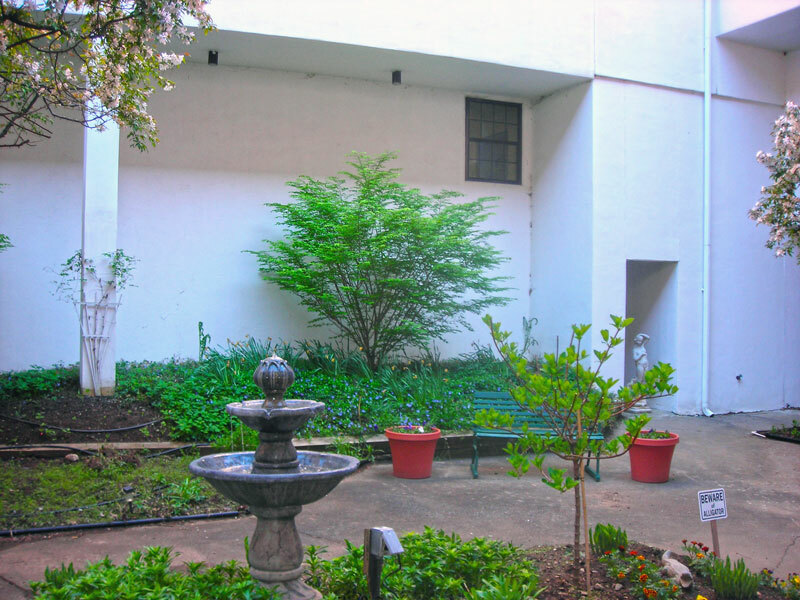 Professionally managed by Housing Management Resources, Inc., Schoolhouse Apartments offers residents such amenities as community laundry facilities, newly-remodeled kitchens equipped with energy efficient appliances, included heat, 24 hour emergency maintenance service, and beautifully landscaped grounds including an interior courtyard, gardens, and a fun filled playground. 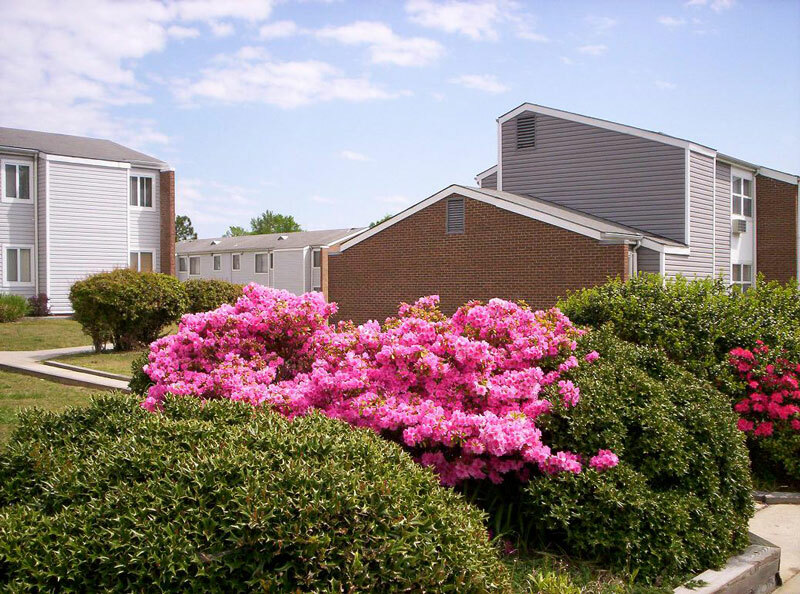 Contact our on-site staff to schedule a tour of your new home at Schoolhouse Apartments today!